Bojnice is a historical town in central Slovakia at the upper Nitra river, near the city of Prievidza. It has population of 4,983 (2005). Bojnice is best known for its tourist attractions: the oldest zoo in Slovakia, the most visited castle, and one of the oldest spa towns in Slovakia. 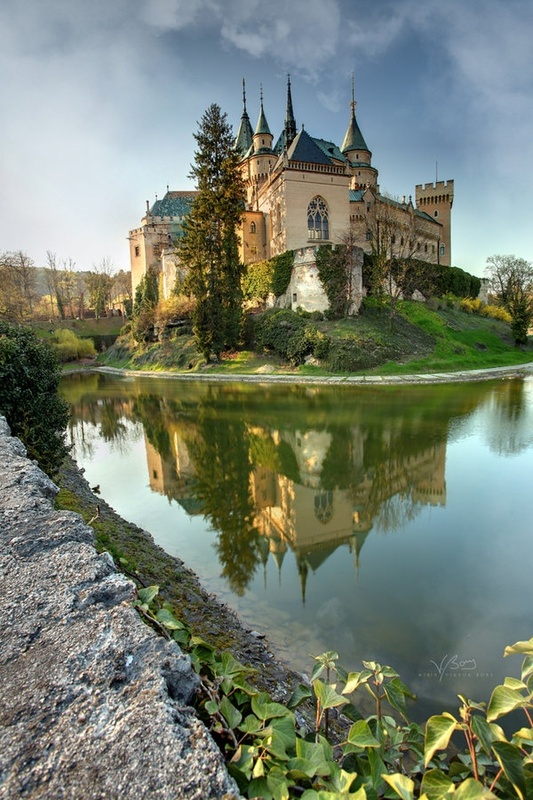 The town is situated below the Bojnice Castle, which is built on travertine rock with a natural cave. The castle has appeared in many international films and a well-known international festival of spectres takes place there every year. The town's history is closely connected to that of Bojnice Castle. It was first mentioned in 1113, when it was mentioned as a settlement under the castle. It has town privileges since 1966.